OK… if you are stressed out, that’s normal. Several times a day just stop, think about the joyous day you are preparing for and take LOTS of deep breaths. 1) Do more delegating. Make a list of wedding day tasks and choose friends or Bridesmaids or Groomsmen to help. For example: Who will carry your things and who will be in charge of gifts. 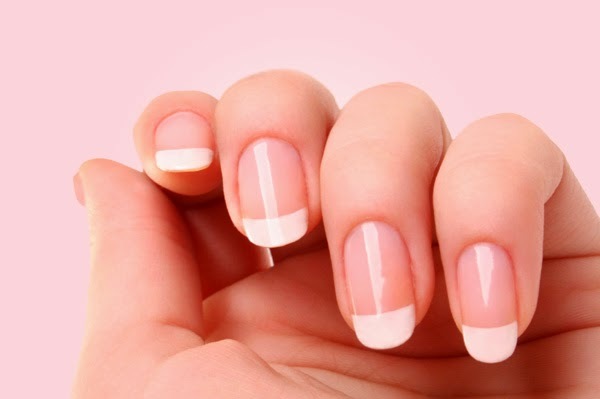 2) Two days before have a manicure & pedicure and if you have time, a massage. This can go a long way in relieving stress. 3) Pick up your dress or if it is being delivered, confirm the day and time. 4) Call your vendors & confirm timing 5) If you have not already done so, email the timeline to everyone in your bridal party. 6) If there are vendors who have not been paid yet, write the checks and put them in envelopes with their tips. Please allow me to say something VERY important about tipping. Tips should be in cash. Self employed people need tips just as much as anyone else. They are a reward for fine service and should be 15 to 20%. 5) Break in your shoes ! Wearing them around the house is fine but to make them slip-proof get some coarse sandpaper and rough up the bottoms. Do this with gloves on. 6) Early in the week email your final guest list to your venue and caterer. 7) More delegation : Have friends or parents take welcome baskets to the guests’ hotel. The hotel will help distribute them.